What background did you have in rescue prior to launching PetRescue in 2004? 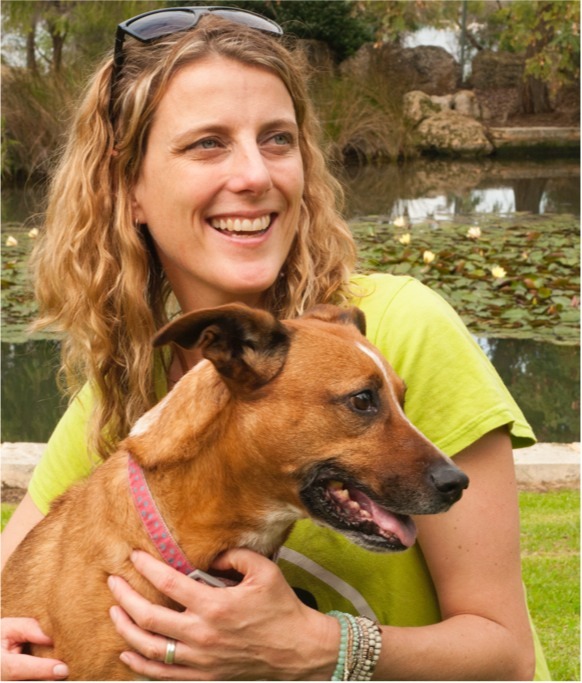 My day job was in advertising and marketing, but I was also interested in dog training, and a behavioural course I was taking led to volunteering at a rescue shelter in Victoria. I remember being hugely surprised to see there was nothing wrong with these dogs - they were normal, lovely healthy pets. What also really shocked me was that so many were being euthanised without being given the chance to find a home. It was this that really inspired me to act and launch the PetRescue website. I really wanted to do something about it. Did you have pets of your own that fed that inspiration? Tell us their story. We first got Wiz, a Koolie puppy, in 2000. We bought her from a local pet shop. In hindsight, it was an example of everything you shouldn’t do when getting a pet! Nevertheless, Wizzy very much inspired me. She was an extremely anxious pup and her issues lead me to change careers, qualify as a behavioural dog trainer and move into animal welfare. Wiz taught me a lot as she slowly learnt to cope with the world and she is still an amazing dog inspiration. Our second dog Floyd, came from a local shelter a year later, then Cosmo the tiny kitten and finally Mikalla a Ridgeback Cross, long term resident of the shelter I worked in, and happiest dog alive! Things invariably started out small. Was there a moment when it first hit you that PetRescue was starting to snowball and grow into something big? I think it first hit me that we were really making a difference when someone asked me what I did and I told them I worked for PetRescue - they said “Oh yeah! I know PetRescue. I got my cat from there.” This was a complete stranger who had no connection with us, but knew what we do and had adopted a pet. After that, I started to believe we could really make a difference and actually make rescue the first choice for people looking for a pet. 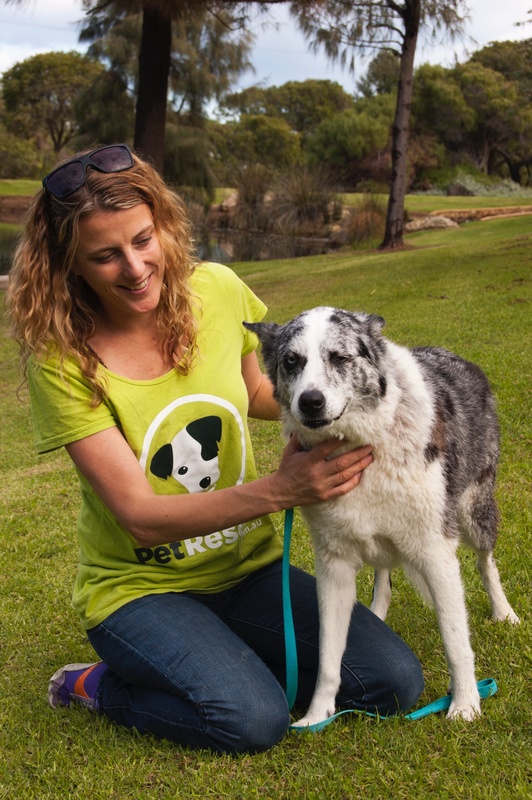 What has been the greatest challenge you’ve faced during the first 10 years of PetRescue? The financial challenges were by far the greatest. We went through the first six years with virtually no income at all, until reaching a point where we were successful enough to attract donors and corporate partners. We were doing all we could in the early years, but having little money meant we had to convince people to hear us out and talk them round to get things done pro bono. Building our reputation and status to the point where we could pitch for grants, sponsors and partners - that has been a challenge for sure. Where do you hope to see PetRescue 10 years from now? What do you hope to achieve? I hope that ten years from now, we are rehoming every adoptable rescue pet. I hope that there is an exclusivity about owning a rescue pet, that they are coveted and sought after. And, of course, I hope that everyone goes to the PetRescue website to find their perfect pet match!